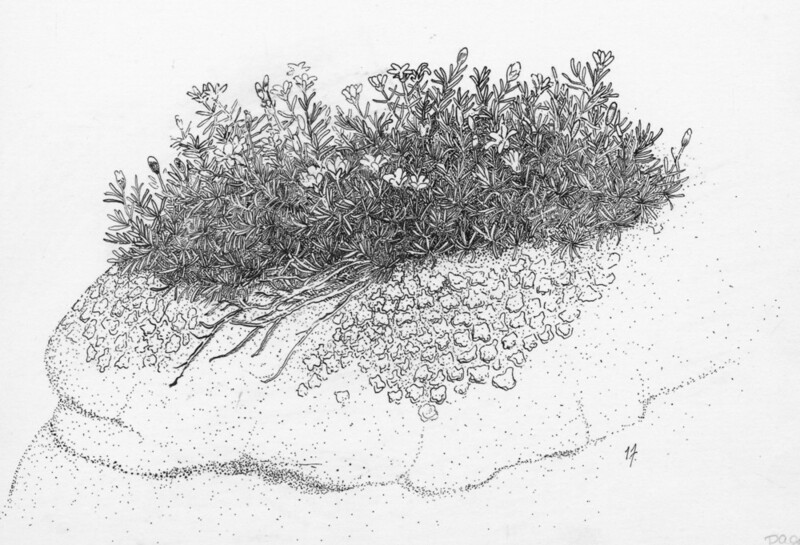 Serpentine sandplant is endemic to Newfoundland, Quebec, and Vermont, where there is only one known population on serpentine cliffs. 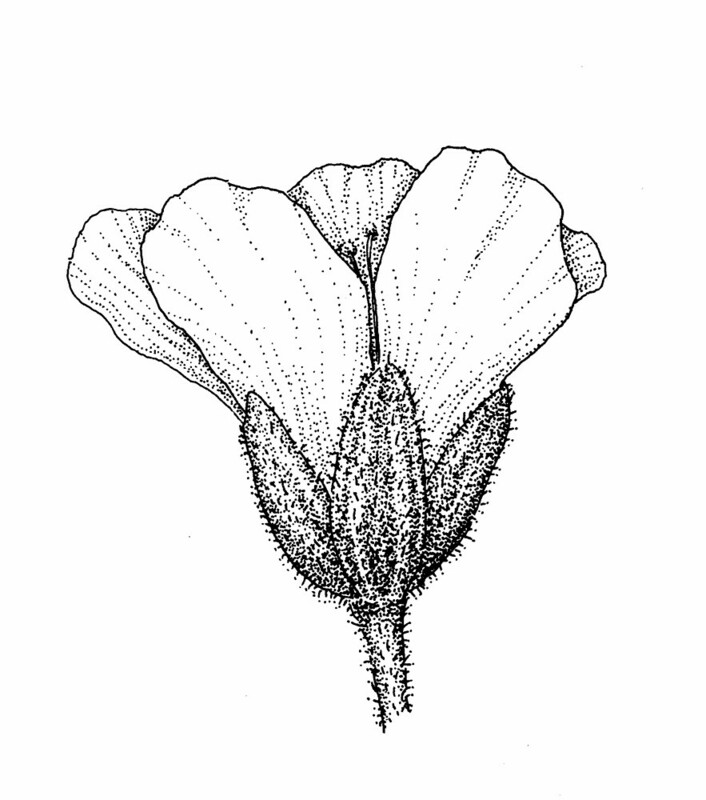 The specific epithet (marcescens) refers to leaves that whither and turn brown but remain attached to the plant. serpentine sandplant. 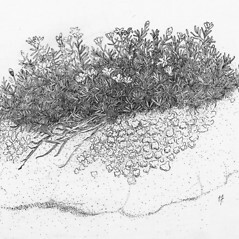 Arenaria laricifolia (L.) B.L. Robins. var. marcescens (Fern.) 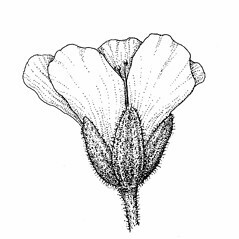 Boivin; A. marcescens Fern. • VT. Serpentine cliffs; northern portion of state. Known from only one site in New England at ca. 970 meters in Orleans County, VT.